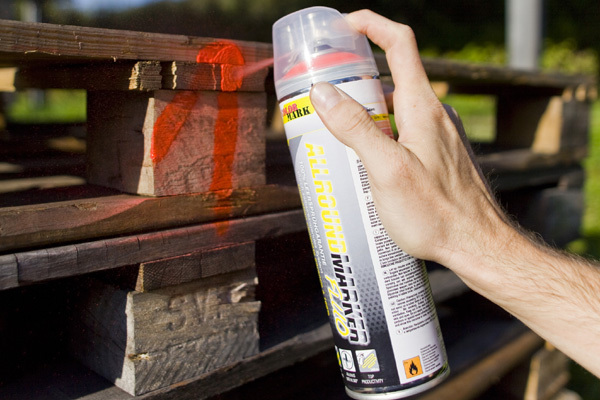 The tried-and-tested COLORMARK Spotmarker returns convincing results in even the most difficult working conditions. The special Allroundmarker marking spray with capillary tube spray head and safety cap is perfect for accurate lettering. 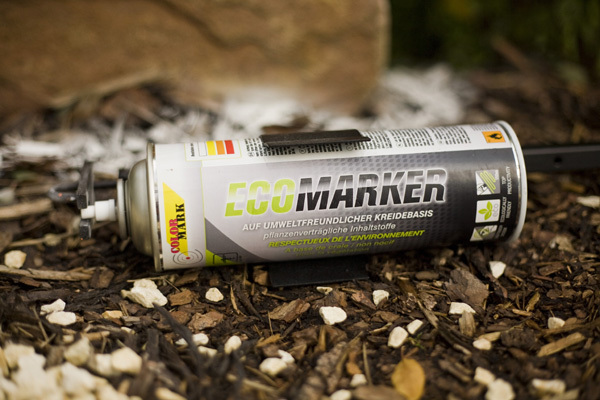 The special chalk formulation makes the Ecomarker a particularly environmentally-friendly marking spray. 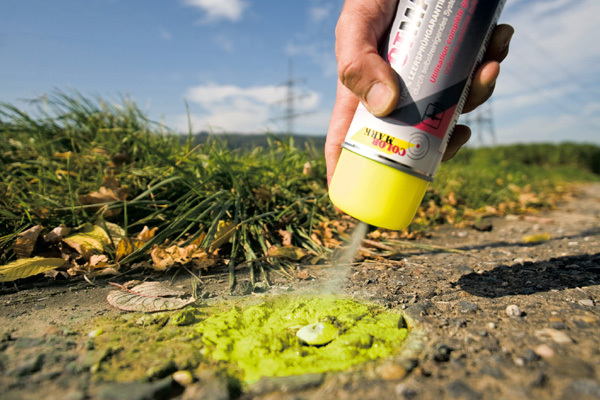 The Linemarker comes into its own when the colour needs to remain visible for as long as possible and a high degree of wear resistance is essential. 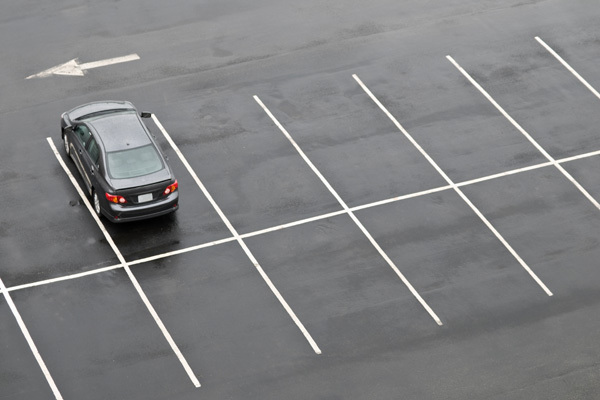 Rust spots and holes in your car’s bodywork reduce its sale value. Repair the damage yourself in a few easy steps.